Writer, poet, wannabe philosopher. 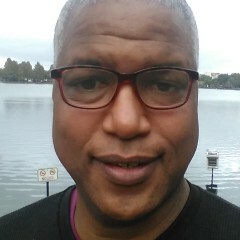 Elsewhere I write about politics, race and social justice at Enigmainblack.wordpress.com. Here… it’s personal!